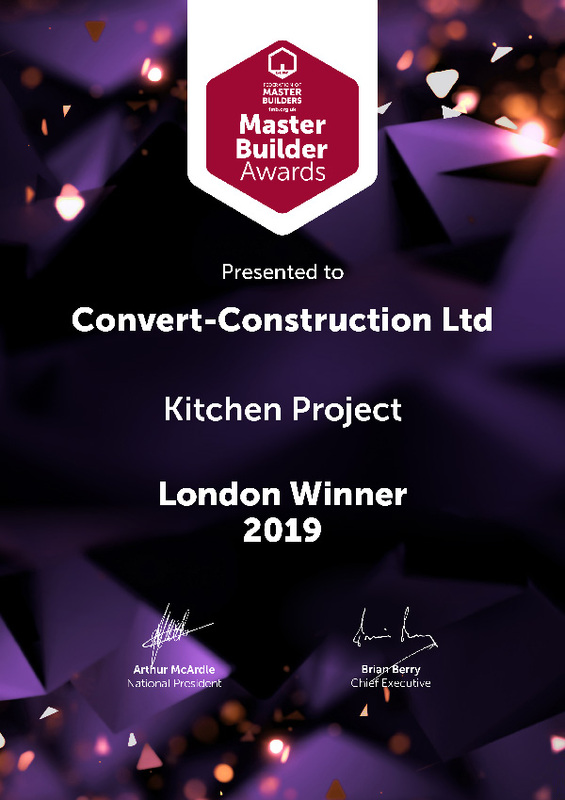 Barnes based building firm Convert-Construction Ltd has scooped a prestigious Master Builder Award, taking the prize for best Kitchen in the Federation of Master Builders’ (FMB) London region awards. 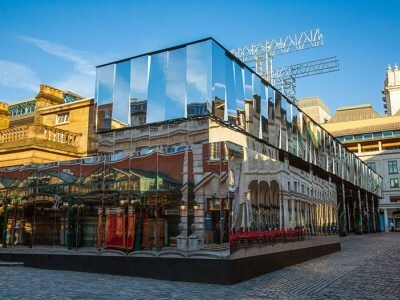 Since 1999, the Master Builder Awards has been a flagship for high-quality building work, showcasing examples of fantastic craftsmanship, exceptional customer service and building excellence. Organised by the FMB, the awards programme is unique in that any project entered by the builder must be backed up by the customer – giving clients the opportunity to support those building companies that have delivered exceptional results. The awards programme recognises the hard work and contribution that small and medium-sized (SME) building firms make to the UK construction industry. Convert-Construction Ltd picked up the best Kitchen prize for its work on a stunning family home, creating the ultimate inside-outside living space. The light and airy kitchen was achieved with the installation of a complex 8m long skylight involving three teams of specialists. The effort shows: the kitchen is now the most stunning room in this lovely house with the work being high quality, pristine, neat and displaying all the skills and care you would wish to see in an award winner.  Convert-Construction Ltd was selected by the judges to win the London region award, which was presented at a gala dinner hosted at Oxford Belfry, Milton Common, Thame on Friday 5th April. The firm will now go through to compete in the national finals for the chance to win the UK category title. The national ceremony will be held at the InterContinental Hotel, Park Lane, London on 20th September. 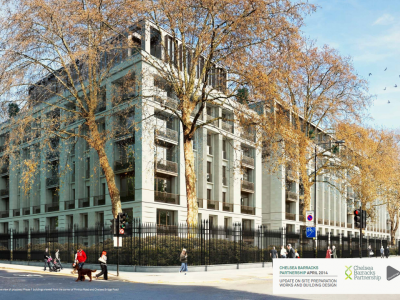 Barry Mortimer, Director of FMB London, said: “The Master Builder Awards give the FMB the opportunity to celebrate a job well done and for clients to say thank you to their builders. For the construction industry, it is an opportunity to celebrate all that is good about small local building firms and their contribution to the UK economy. If Convert-Construction Ltd wins the overall national Master Builder Awards title, selected from all national category winners, the firm will drive away with a new Isuzu D-Max Utah Pick Up truck worth more than £30,000. The company’s client will also receive a cheque for £1,000 for their efforts. 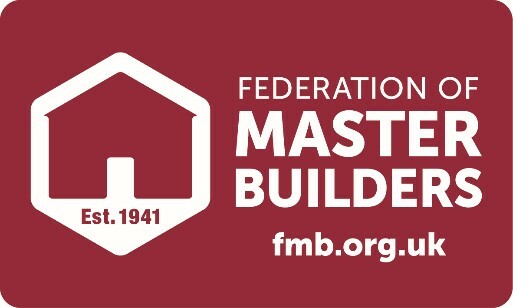 The Federation of Master Builders (FMB) is the largest trade association in the UK construction industry representing thousands of firms in England, Scotland, Wales and Northern Ireland. Established in 1941 to protect the interests of small and medium-sized (SME) construction firms, the FMB is independent and non-profit making, lobbying for members’ interests at both the national and local level. The FMB is a source of knowledge, professional advice and support for its members, providing a range of relevant business building services to help then succeed. The FMB is committed to raising building quality and standards in the construction industry and offers a free service to consumers called ‘Find a Builder’. Visit www.fmb.org.uk for more information. 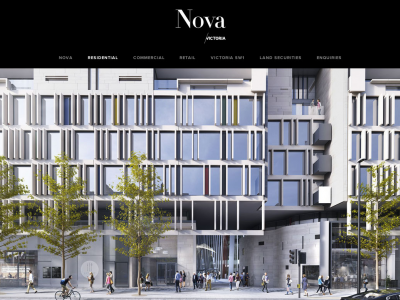 New multi-use development complex in the heart of London – Victoria, SW1.